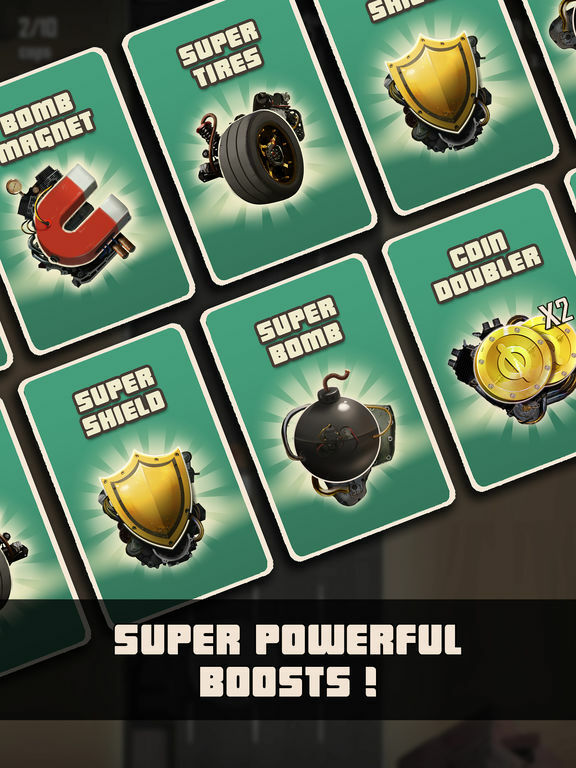 What our players say? 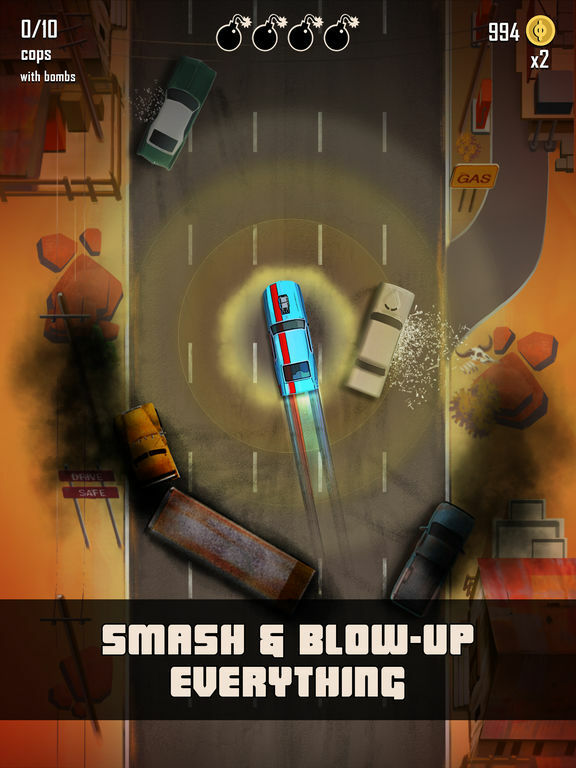 "Crazy Taxi meets grand theft auto." 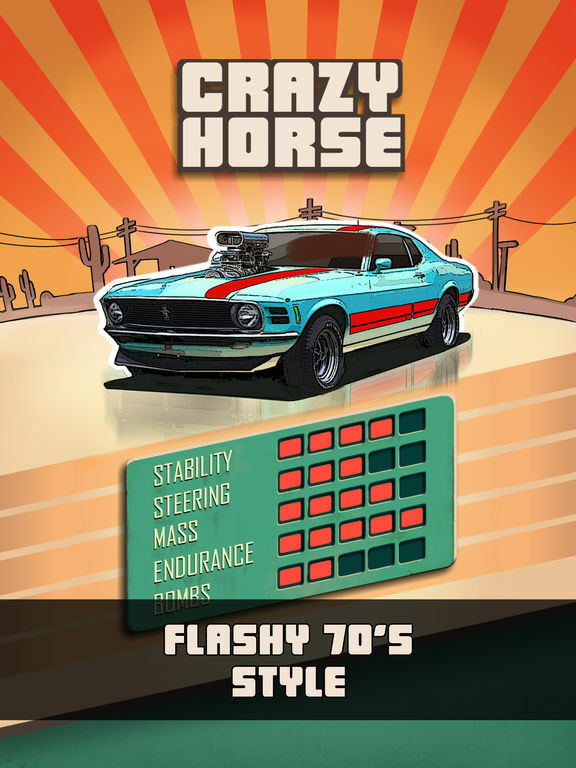 "A fun innovative driving game." 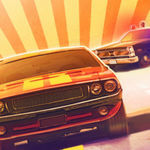 "Really fun, like GTA. 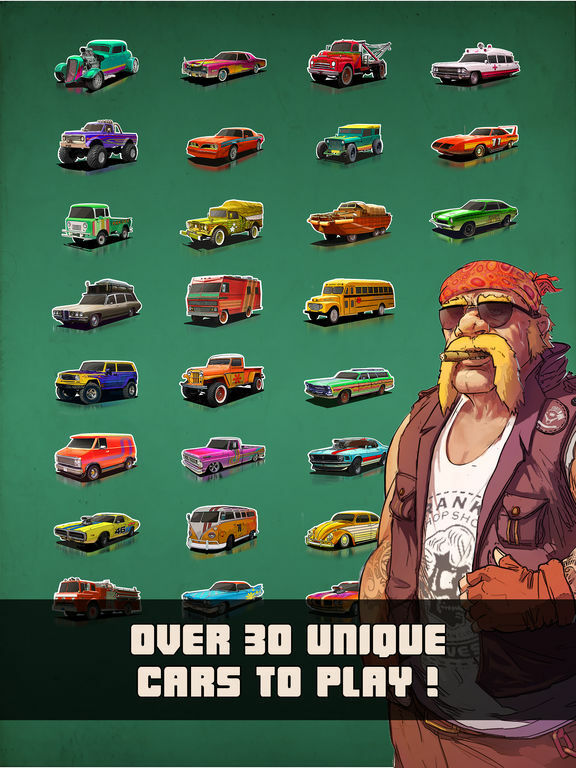 Can unlock cars!" Anyone can drive, but only one can dominate the road. 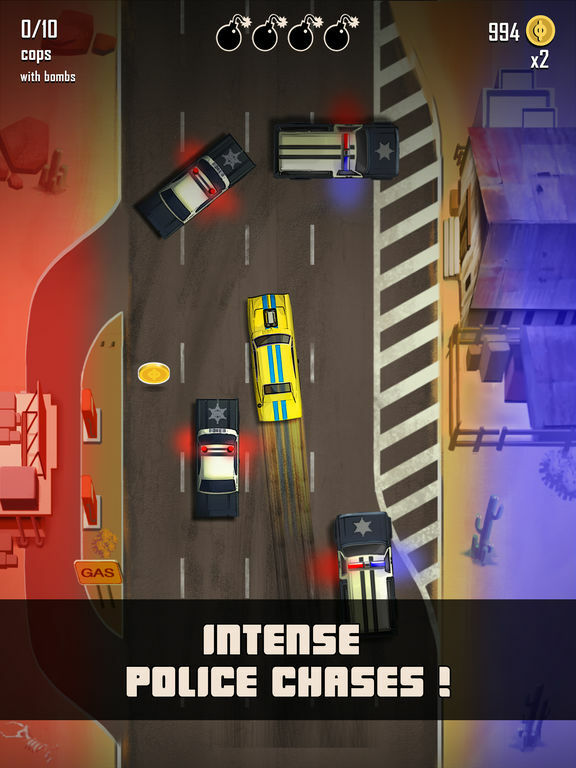 Destroy traffic and crush the police on your way to the top of mafia drivers.